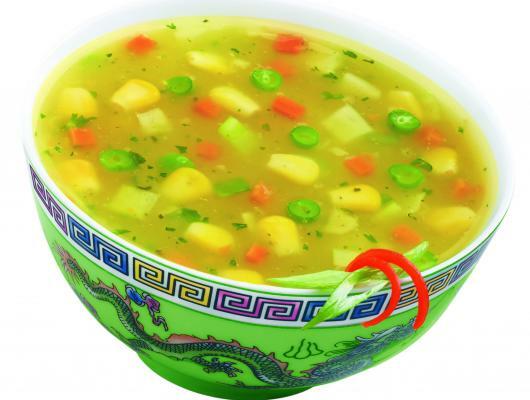 Recipe for Sweet Corn Soup is quick and easy to make for your small hunger. It’s very healthy and delicious its make your taste buds. 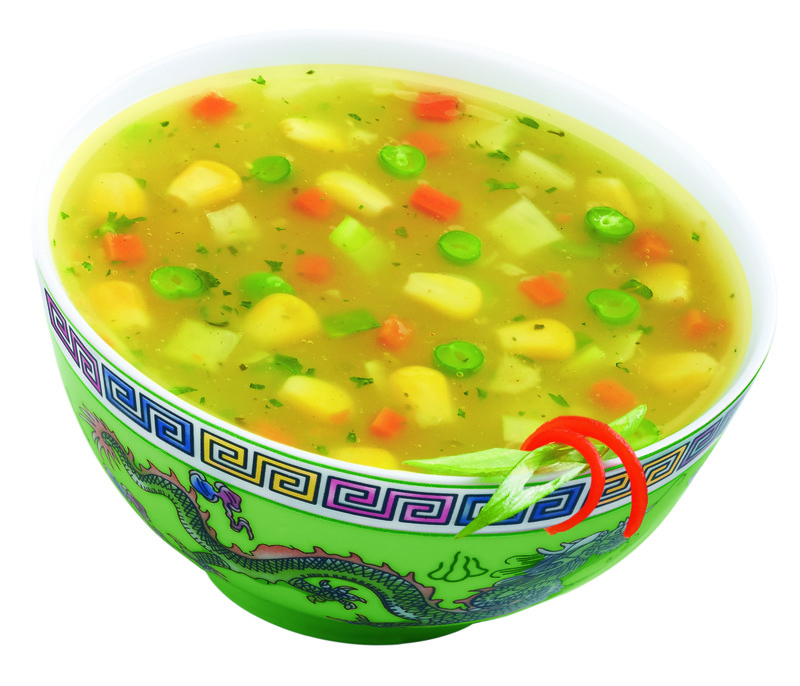 It is one of the best and healthy soup you can have it.